One of the perks of having a blog is sometimes companies contact you to review a product. I’m pretty picky about what products I’ll review, it generally has to fit into the wine, meat or boots categories. Back in May I was contacted by the UMAi Dry company. I had never heard of them before, but once I lurked them a whisper, I got super excited. This was right up my alley. You see, ever since I’ve gotten into heritage pork, I’ve developed an intense interest in charcuterie. I really want to make some superior pork products. You know, like super fancy iberian ham that I can’t afford. But I have a healthy fear of listeria and other food born illnesses. That’s why I’ve been rather hesitant to dip my toes into the cured meat party. 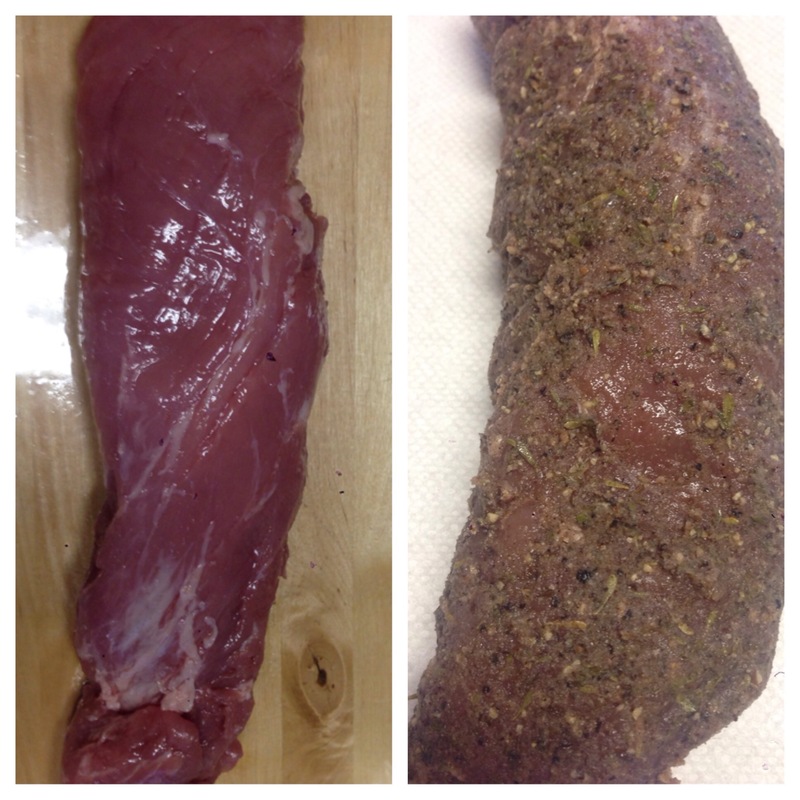 My loin before and after the cure was applied. 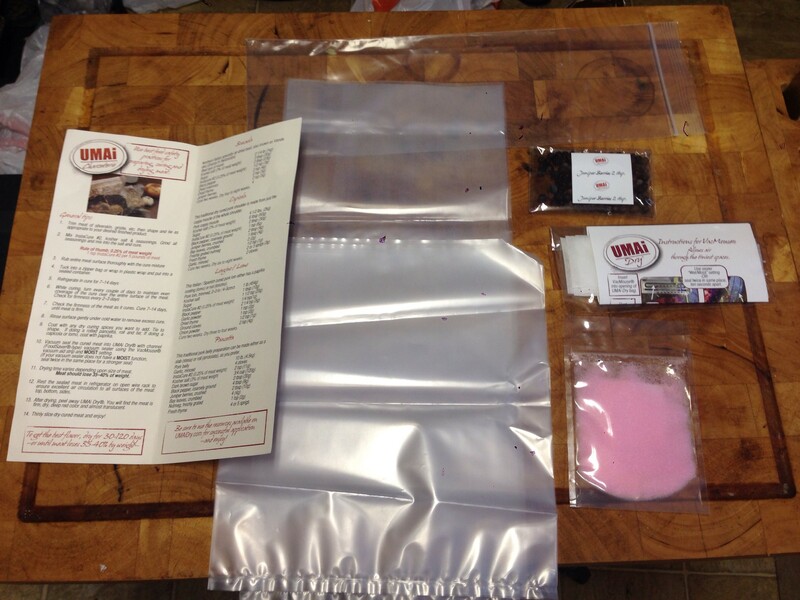 UMAi Dry sent me a kit with everything I needed (except the meat) to make my own charcuterie. I started with Lomo because it took the least amount of time to cure. I figured I would work my way up to prosciutto and bresaola as my confidence grew. I was able to watch some videos before I actually started the curing process. Their website had plenty of resources. Which made me feel pretty confident about what I was about to do and definitely took much of my hesitation about this away. I went to my local butcher shop, and bought my pork loin. 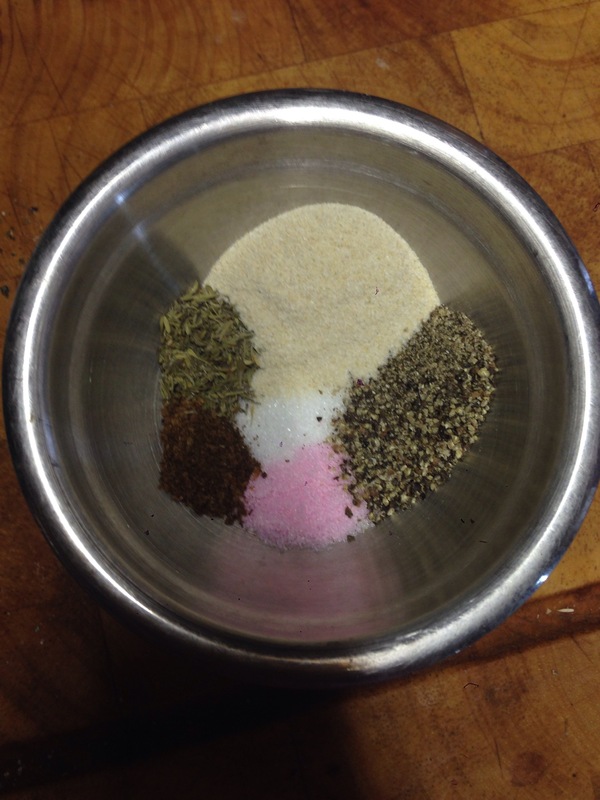 Next time I will use my own pork, but I wanted to make sure I didn’t screw this up before I do that. 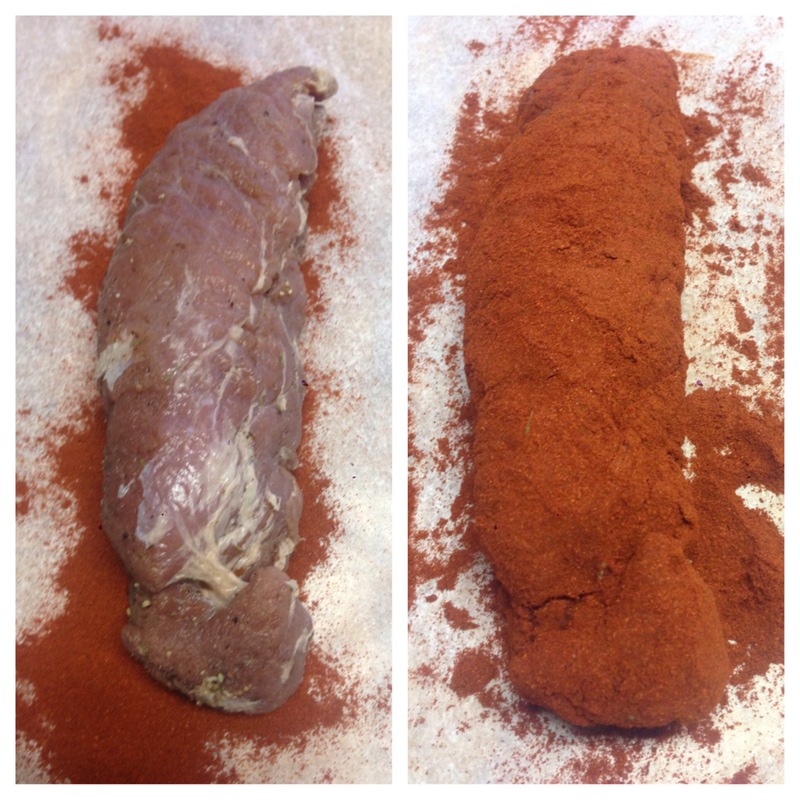 After my loin cured for two weeks and then in it’s coat of paprika. 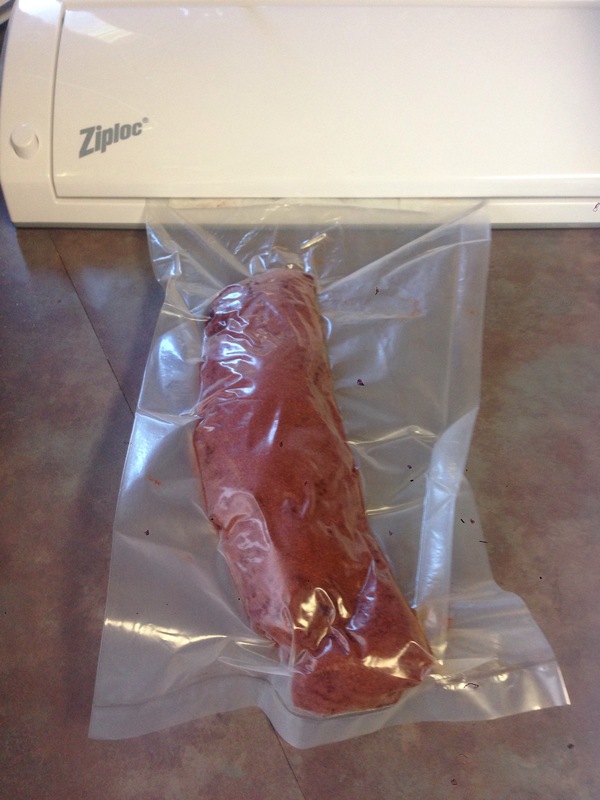 My Lomo in the special curing bag included in the kit. In three weeks my Lomo will be done. I’m already planning the wine and cheese-board that will accompany my cured pork product. In the meantime I’m going to start my prosciutto and bresaola! I’ll keep you all updated on how things go! 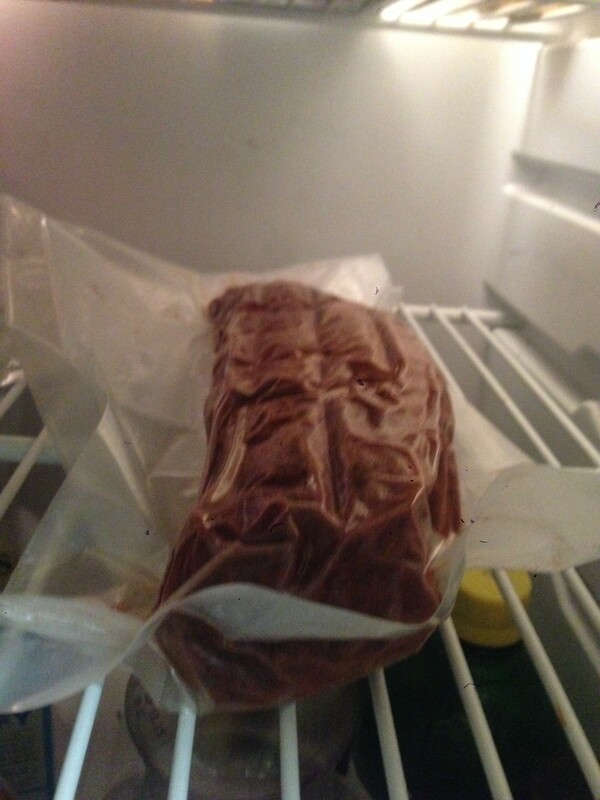 My Lomo resting in my refrigerator for four weeks. I’ve had fun with this kit. I’ve already learned a lot about charcuterie, and can’t wait to get more involved. This kit is perfect for someone like me, someone that has an intense interest in cured meats, but is just a little too timid to jump right in. My next blog will cover the taste of my lomo and my full review of this UMAi Dry product.